Space is limited, so there can’t be any confusion of which ad people are seeing day in and day out. People should know who you are without even seeing your logo. We combine catchy, memorable concepts with striking visual designs. 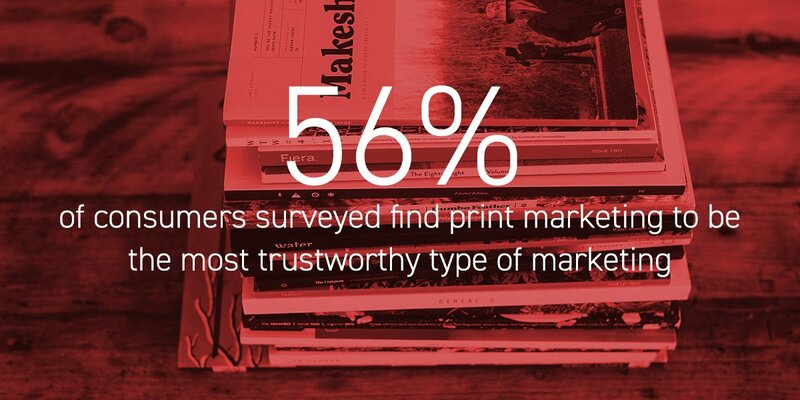 Digital media is the always evolving form of advertising, however, the art of print is still relevant and compelling. Whether you’re looking for short-run magazine ads or a massive outdoor billboard campaign, Elevation Ten Thousand will do it all. The effectiveness of advertising lives and dies by the quality of the print. You’ll never have to worry about quality at Elevation Ten Thousand; we hold ourselves and our vendors to the highest of standards.We ensure that when your target audience sees your ad, they are seeing it in all its glory.